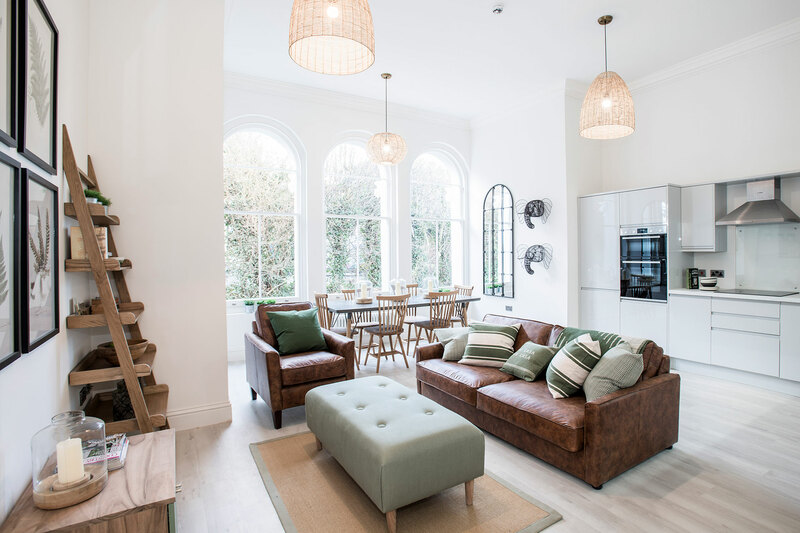 Creation of a luxury brand for a set of converted apartments built in the historic home of George Gibson in the heart of Saffron Walden. 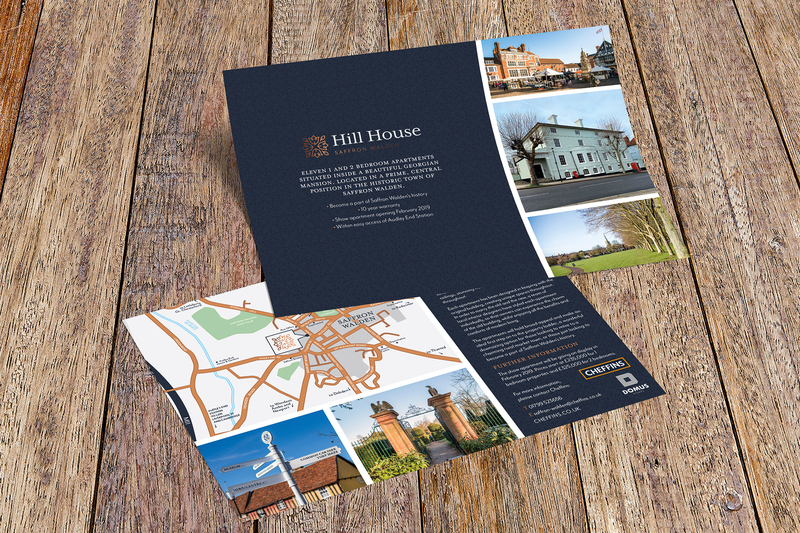 Identity Creative partnered with Domus Homes and Cheffins to create a brand identity and marketing material for the new Hill House apartments, developed from a building that forms a significant part of Saffron Walden’s history. 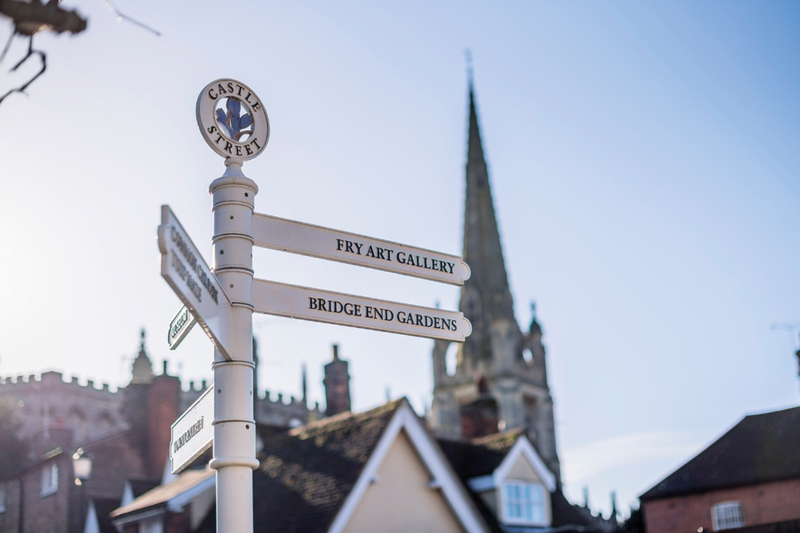 Located on the High Street a few doors down from the Identity Creative offices, the studio were already very familiar with both the building as well as its storied past. 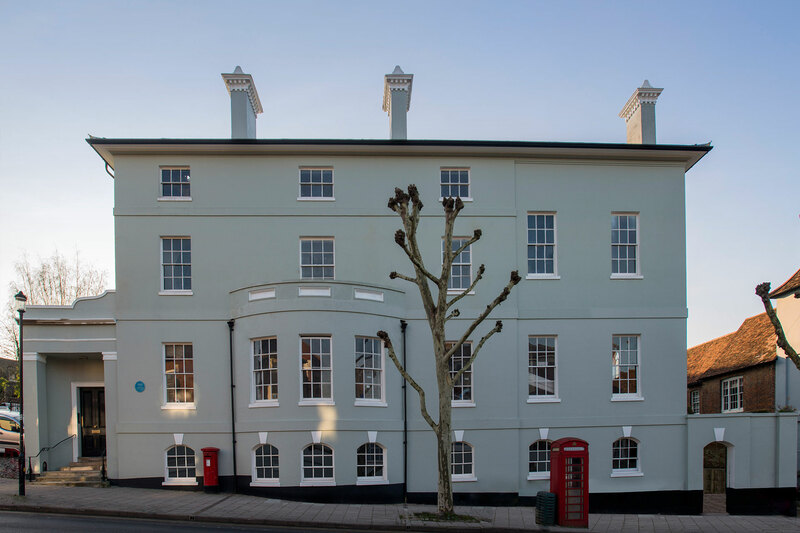 As one of Saffron Walden’s most iconic buildings, Hill House is available for sale to the public for the first time in almost 100 years. 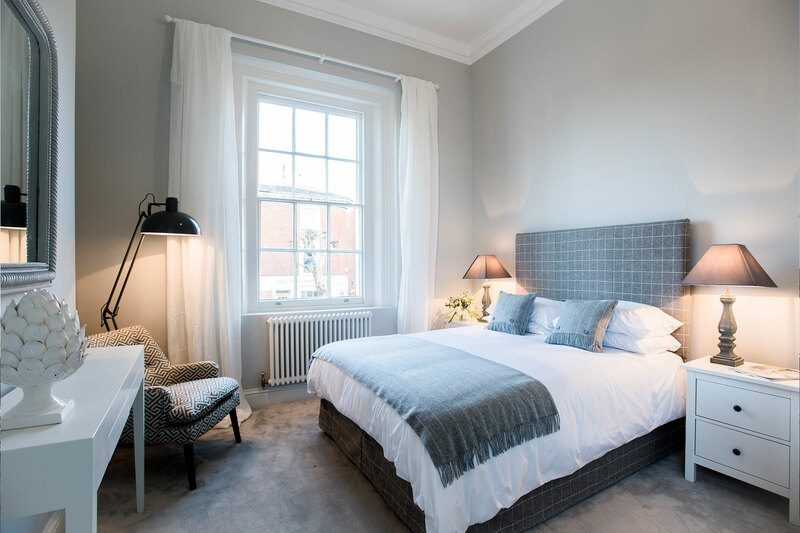 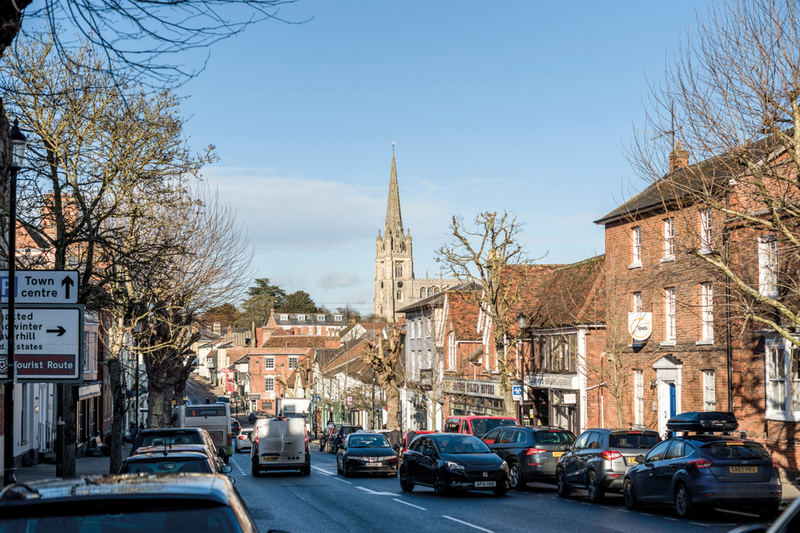 Once home of George Stacey Gibson, otherwise known as “Mr Saffron Walden”, this historic building has been beautifully restored to create an outstanding collection of one and two bedroom apartments, going on sale later in 2019. 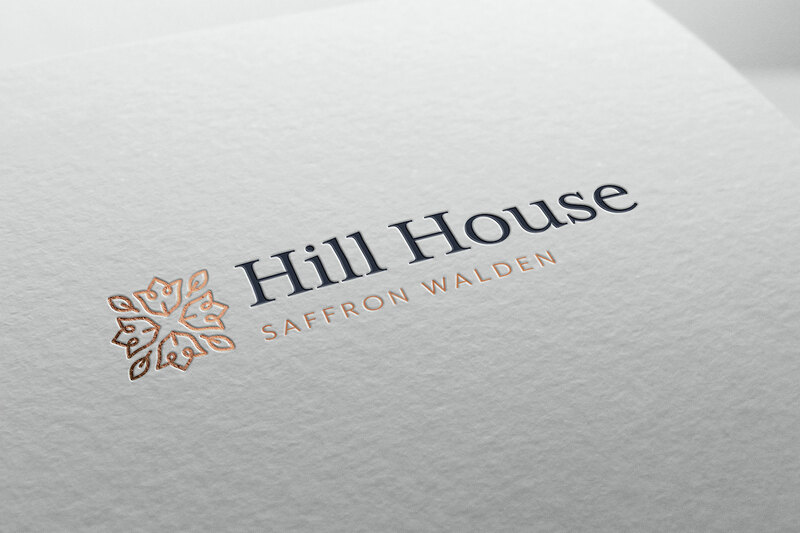 Identity Creative developed a logo that was in keeping with the historic significance of Hill House whilst introducing a modern and sophisticated flair. 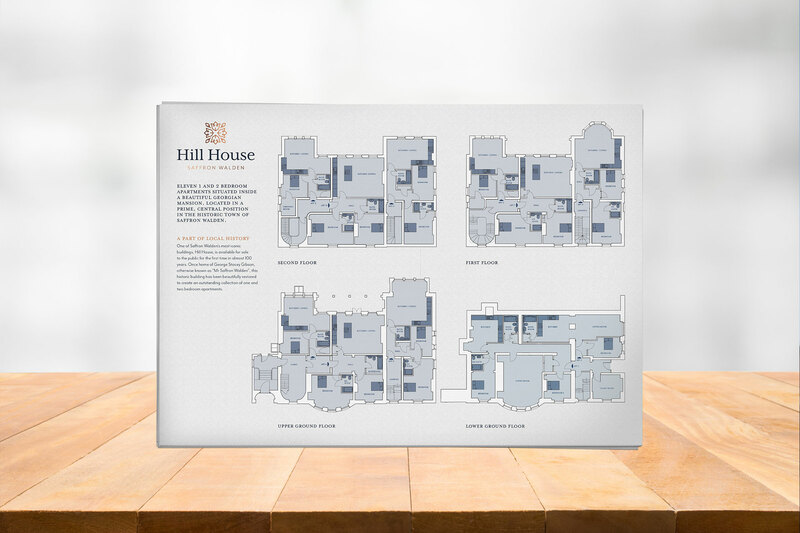 This identity has been deployed across the whole of Hill House including signage, printed brochures and digitally which have been used prominently throughout the promotion of the project.